Our listings are updated daily to give you only the freshest and most up to date selections to choose from. You can choose to sign up for email updates so that you can stay informed when new properties become available. Incline Village Real Estate also provides a complete listing of short sales and bank owned homes in the Lake Tahoe area. You will find detailed information about these properties including the number of bedrooms, total square footage, and much more. 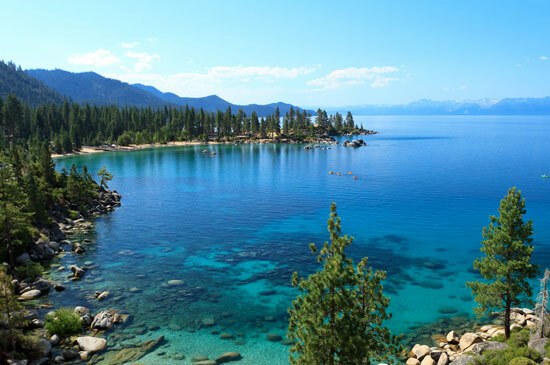 Our aim is to provide our customers with a nice selection of real estate Lake Tahoe options to choose from. This will aid you in making the best decision when selecting the right home for you and your family. We invite you to browse our listings and the information we provide about Incline Village on our website. When you are ready to view one of the properties, contact Carole or Jenna Rose Madrid of Lakeshore Realty – your Incline Village real estate and property professionals. "Bought a Condo home in 2009 in South Reno, Reno, NV.Carole is a knowledgeable and competent real estate professional. Carole took lots of time to help... continued"